CALL FOR IGGY'S SPECIAL DISCOUNTS AND MENTION "IGGY VACATION" TO REDEEM. Iggy offers pick up and delivery service for all our rental products. Choose from our large selection of kayaks and the popular (SUP) stand- up paddle boards in regular or inflatable styles. We also offer sunfish sail boats, beach cruiser bikes, cribs, linens, and other... show more CALL FOR IGGY'S SPECIAL DISCOUNTS AND MENTION "IGGY VACATION" TO REDEEM. Iggy offers pick up and delivery service for all our rental products. Choose from our large selection of kayaks and the popular (SUP) stand- up paddle boards in regular or inflatable styles. We also offer sunfish sail boats, beach cruiser bikes, cribs, linens, and other vacation needs. 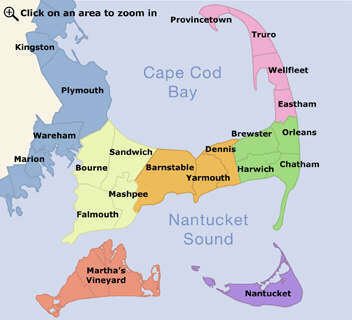 We will have all you need waiting for you when you arrive for your Cape Cod vacation. Come check out our 2 and 4 person surrey bikes at our Yarmouth store location. Great low prices!